The national flower of Romania is the Dog Rose. It is the wild species of rose. Romania is a very beautiful and peacefull country of europe. Other than Dog rose , Crocus banaticus, Acanthus Hungarians, Fuchsia, Bearberry, Saponaria Bellifolia, Govalcuic Lilac, Peony, Rose, Tulips, Daisy, Tulips, And poppy are also the natives flowers of Romania. Roses and lilies are used in Romania as the expression of greetings and emotions. 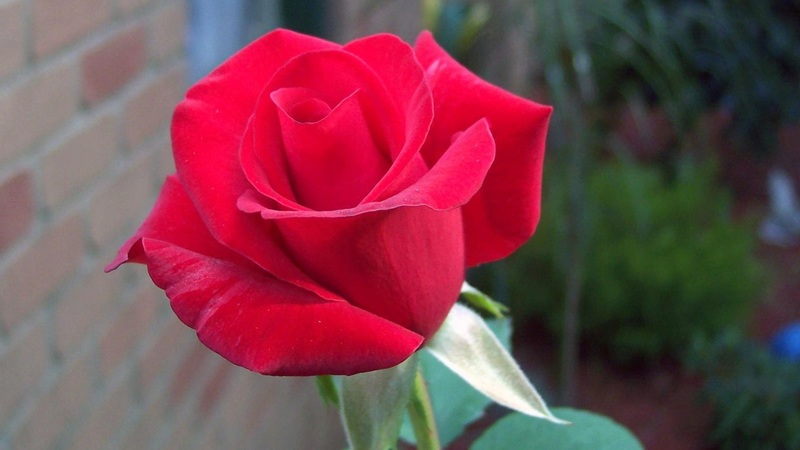 The actual name of Dod Rose is Rosa canina. It belongs to Rosaceae family with Rosa as the genus. It is native to some region of Asia, Europe and some parts of Africa. It usually comes in Pale pink color but deep pink and white can also be found and it have about 5 to 7 leaflet. 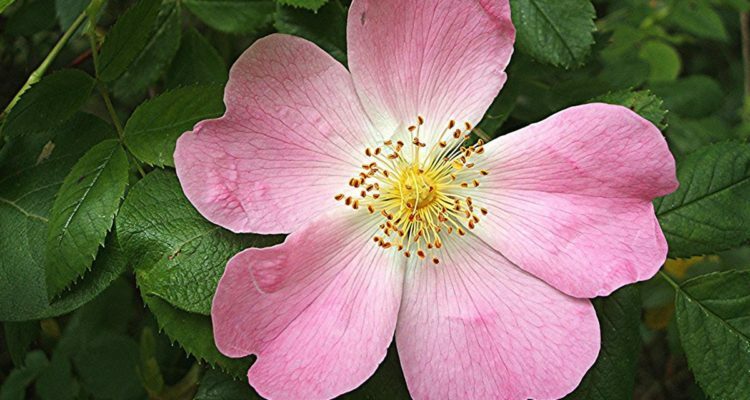 The Dog rose is about 4 cm to 6 cm in diameter and has five petals. The Dog rose is famous for the high concentration of vitamin C and is also used to make Vitamin c tablets, Syrup, Marmalade and Tea. It is cup shaped and It blooms in June and July It has many other splendid uses regarding medical science and food world. They are edible and many insects rely on Dog rose. Why is Dog rose the National flower of Romania? 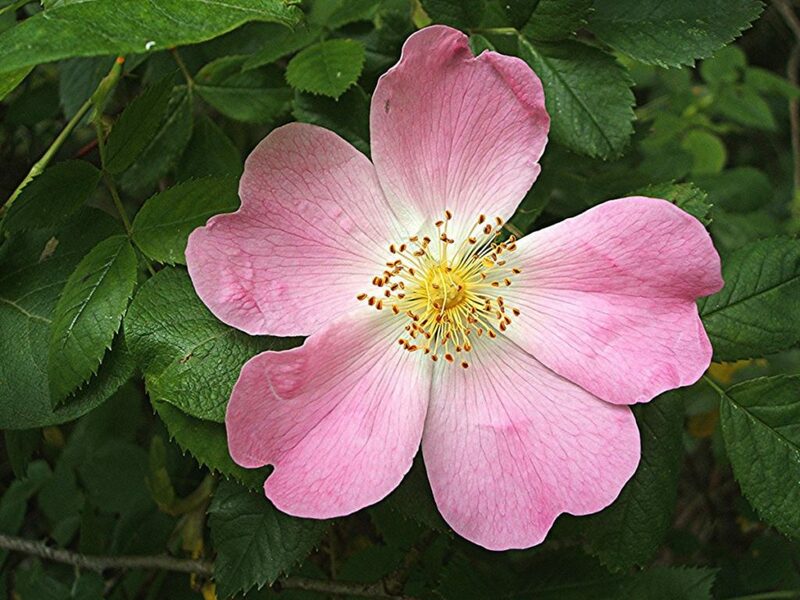 What the Dog rose is a wild but Exquisite flower. 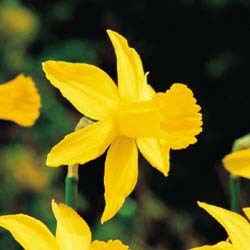 It is not only the national flower of Romania but also the country flower of Hampshire. For the native people, it is the symbol of style and modern age. It is highly abundant throughout the county. 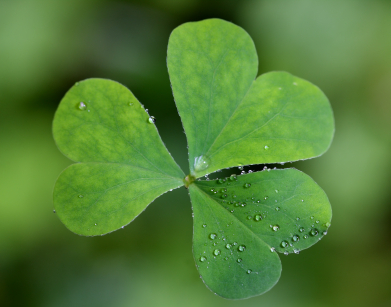 It is also considered as the sign of love according to some traditional aspects.It has a number of uses in a different section of life. These are some reasons and its deep relation with Europe made the Dog rose the national flower of Romania.